Prior to Open Doors week, our Christ The Word School project was selected to launch Open Doors in Wales. The launch event was held on the 14th March where the Mayoress of Rhyl attended the event with children from the local primary and secondary school who will attend the new school when completed. The event was also supported by CITB, local councillors, MP’s, West Chester Chamber of Commerce, Career Wales and North Wales Construction Framework. Open Doors Week then launched on the 18th to 23rd March where we had over 100 people visit our sites throughout the week. 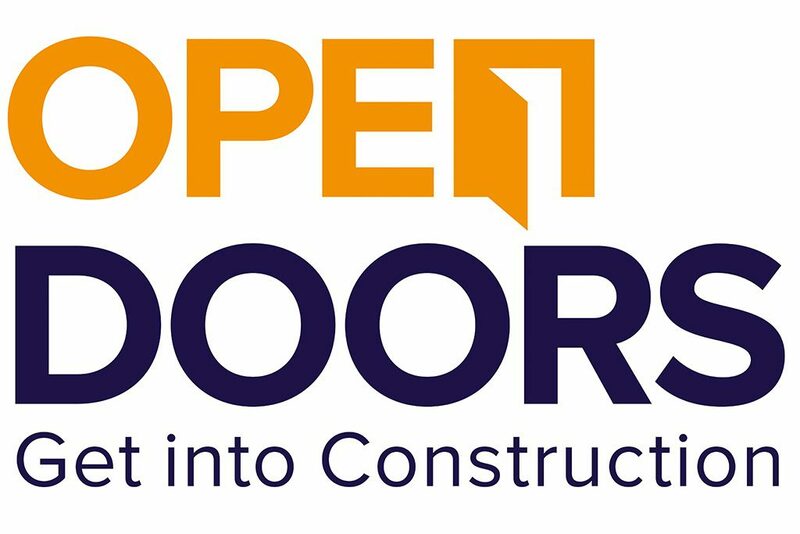 Open Doors gives members of the public a chance to go behind the scenes at live construction sites to get a unique insight into the wide variety of roles involved in creating the built environment. Christ the Word then opened their doors on Thursday 21st March welcoming the local community to the site with a tour and BIM presentation. The feedback given was that the attendees found it interesting and informative. Rob got a mention as a “fountain of information”, Bryn was called a “1st class tour guide” and “the young man that led the tour was very knowledgeable and easily approached”. On Friday 22nd Rowan View (Merseycare) opened their doors to 42 children and adults including Alsop School, Lansbury Bridge for children with complex learning and/or medical needs. Thank you to Joe O’Riley, who presented a bespoke health and safety talk to the children and to Chris Gregory for enhancing the learning experience by arranging touch and see materials on site such as bricks and wood for the children to investigate. The final visit of the day was by the Finance Shared Services Centre in Manchester who battled the closed M6 motorway to get to site. 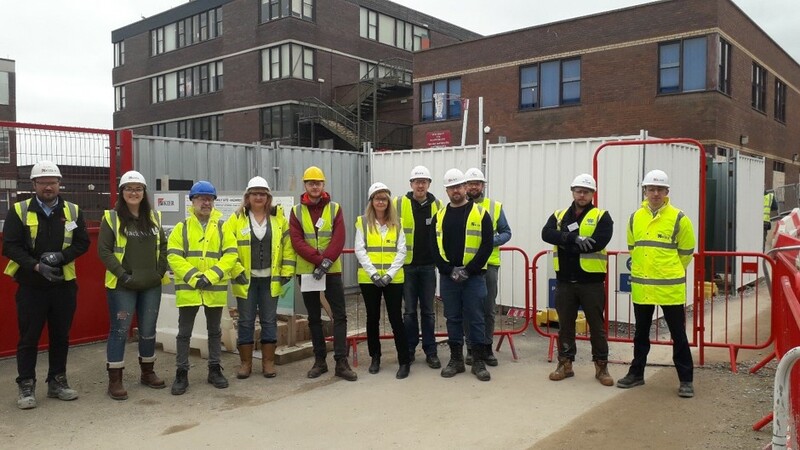 They not only got a full site tour but they also had the opportunity to discuss processes with the Quantity Surveying team and then a tour of the sample room which provided a great insight into how the finished project will look. Helen Sulley, FSSC Change Manager said; “The project is fascinating and the team we met really brought it all to life. The one thing everyone took away and talked about was how passionate the Kier team were about the design with the customer in mind. It was really inspirational, and please can you pass on our thanks to everyone involved”.